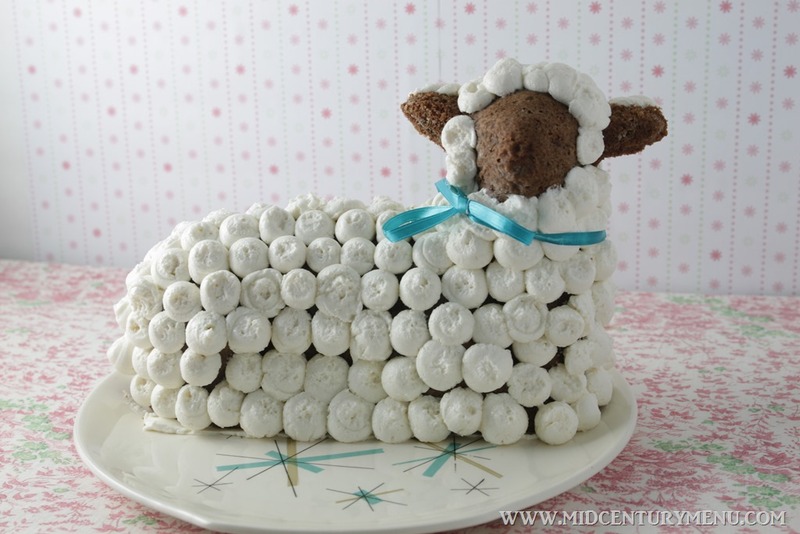 It’s Lambie Cake Time! 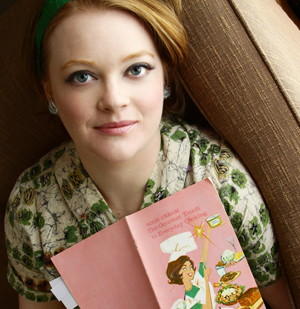 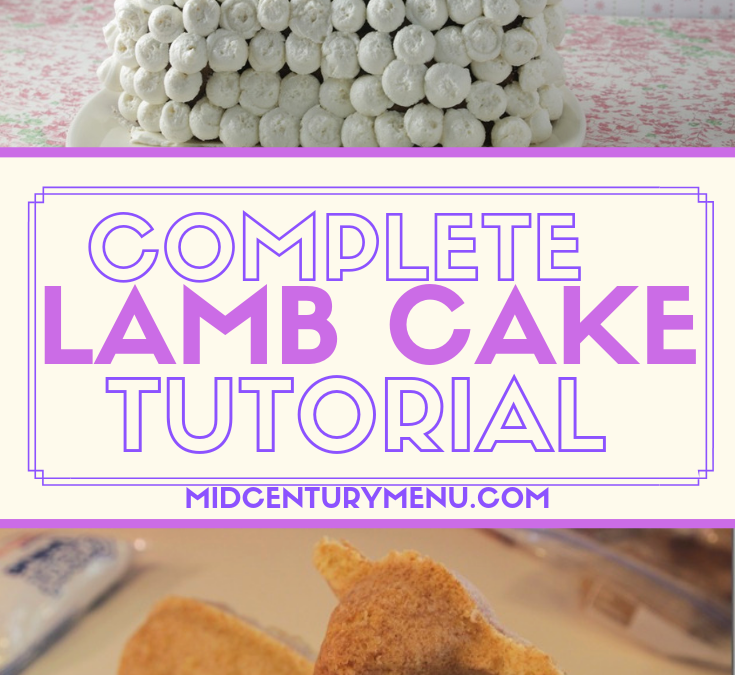 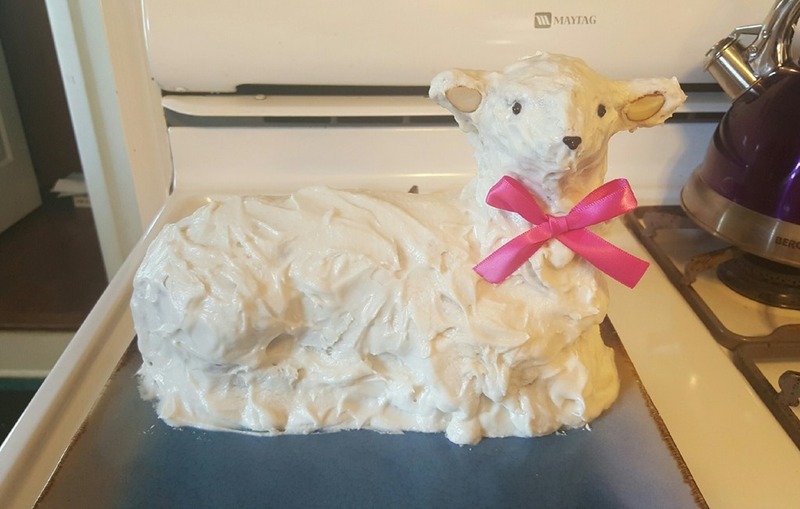 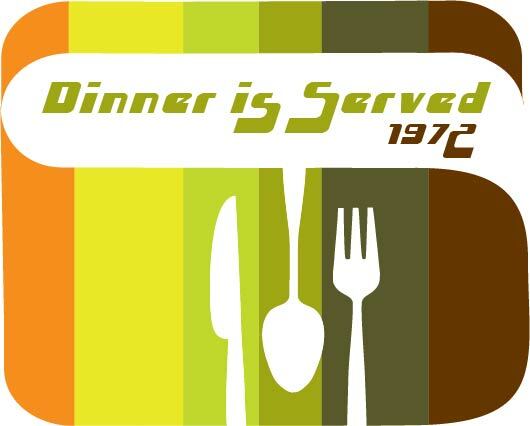 Lamb Cake Tutorial, Recipes and Submit Your Cake For The 2017 Lambie Contest! 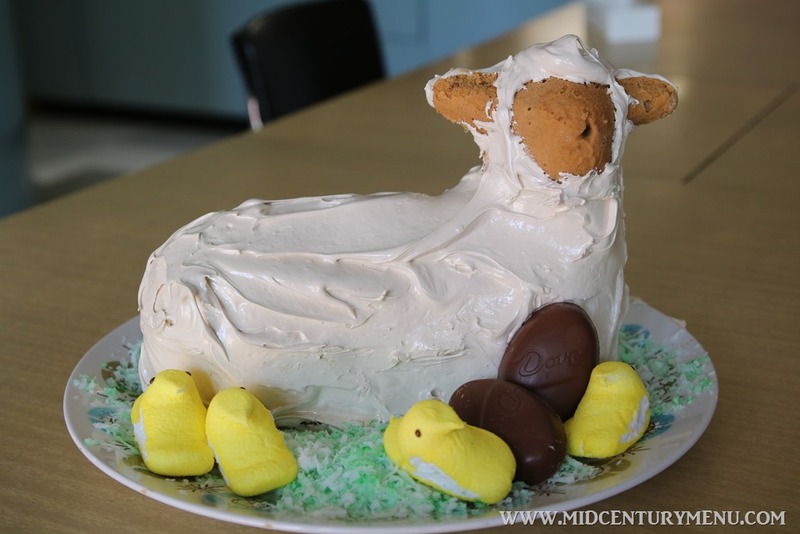 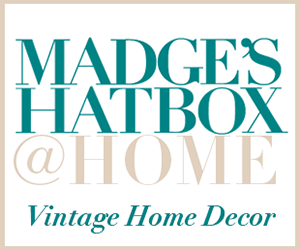 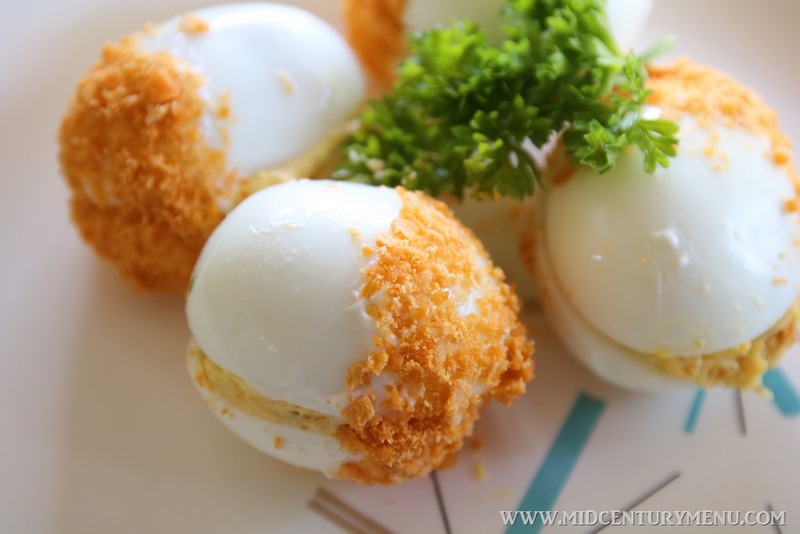 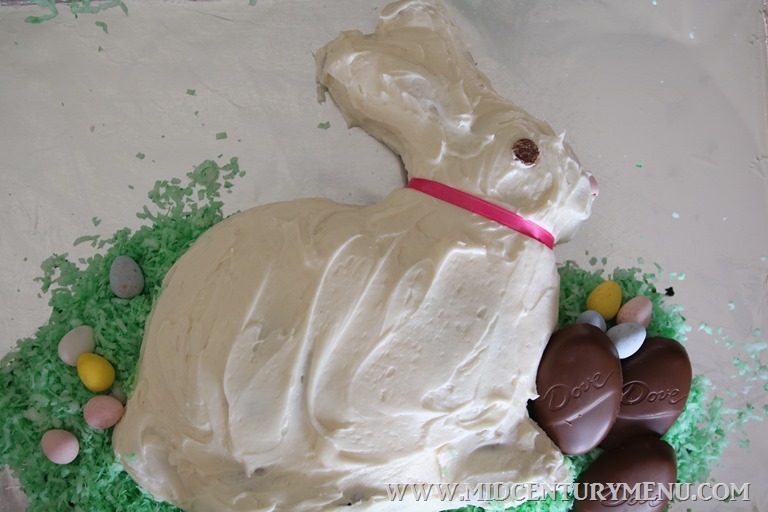 Reader’s Easter Lamb Cake Gallery for 2016 – With Giveaway Winners And A Few Rabbits!